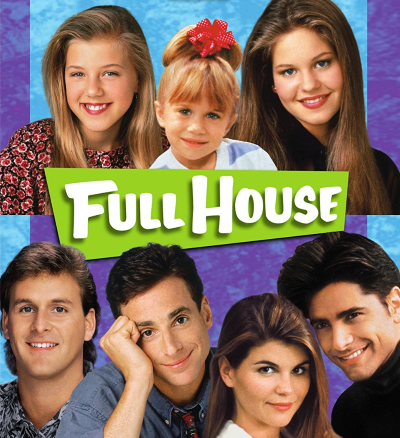 Netflix's Fuller House was nominated for outstanding children's program. “CONGRATS to everyone at @fullerhouse on our EMMY nom. Only took 30 years!” John Stamos tweeted.